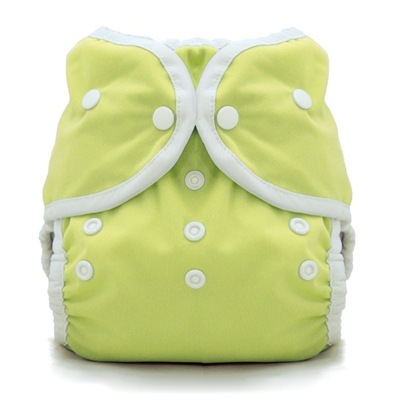 New product alert: Thirsties duo wraps with snaps! We’re excited to announce that Thirsties’ most popular cover is now available in a snap option! The popular duo wrap is shipping now from Thirsties, so place your order with Mothering Grace today! Available in all the same colors as their aplix version.